This beautiful two year old home features 4 bedroom, 41/2 bath w/approximately 3000SF builders custom personal home w/spectacular outdoor space, private pool, fire place,outdoor kitchen and more than 1000SF of covered porches. 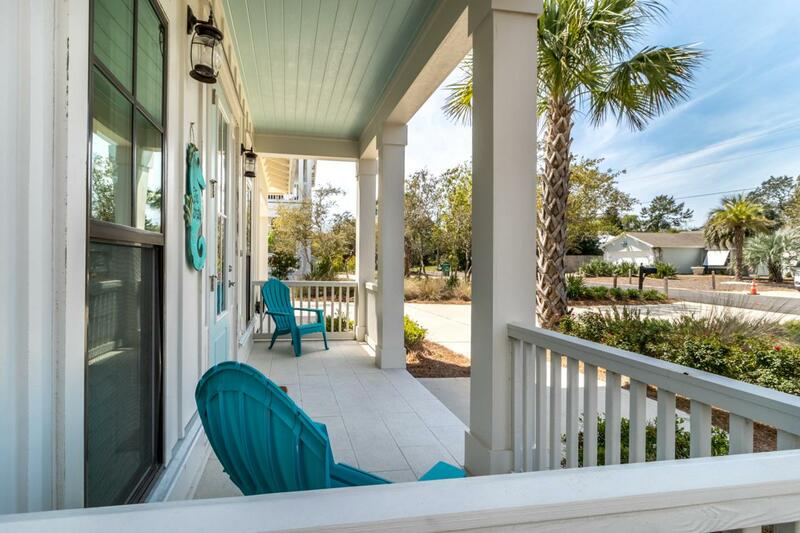 Situated on a large homesite with deeded beach access. Main floor is an open concept plan with the ability to open triple folding doors to bring the outside in. First floor also includes a master suite with exquisite bathroom featuring a soaking tub, shower w.spray jets and lg walk-in closet. Main level also offers laundry room, living room, dinning area, kitchen hall bathroom and wet bar area. The second floor boasts another master suite w/private covered porch, additional bedroom and bathroom. 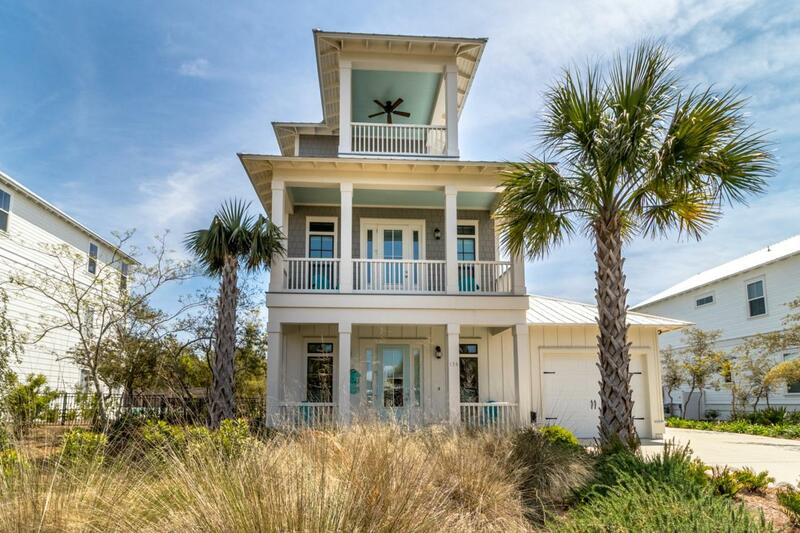 Then continue to third level with an open bedroom, full bath and privateporch with gulf views! 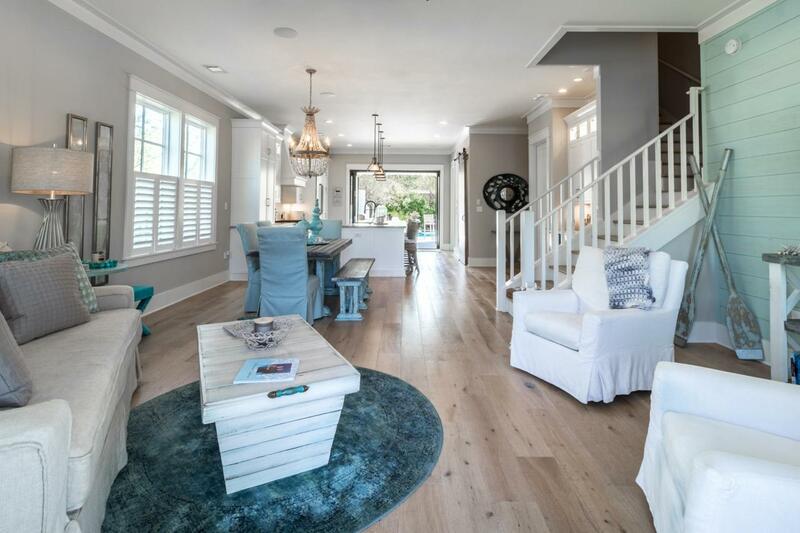 Upgrades include Quartzite countertops, Thermador appliance package, custom Cabico cabinets, premium tile and engineered hardwood flooring throughout home. 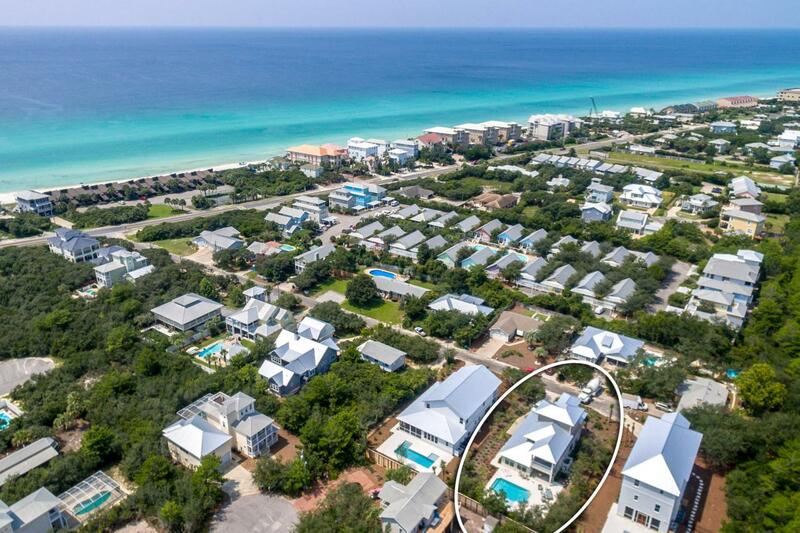 1/10 of a mile from the Emerald Gulf coast sands, walking distance to Alys Beach, Seagrove and Rosemary. Location, Location, Location! Be prepared to fall in love and call this your new home!